PUBG Mobile finally includes the Prime and Prime Plus membership, do you know iOS pricing is cheaper than Android devices. PUBG has become one of the most played and popular online game across the globe. But the company receives great traction after launching the mobile version of the game the "PUBG Mobile". It is a free online game for Android and iOS users that's why it is accessible to everyone. Recently the game developer has rolled out the latest update 0.11.5 for the PUBG Mobile which brings a lot of changes into the game. The update also brings PUBG Prime and PUBG Prime Plus subscriptions to the game which offers daily free UC, Royal Pass points, option to purchase from the shop with BP and also 80 per cent discount on Crates and more. 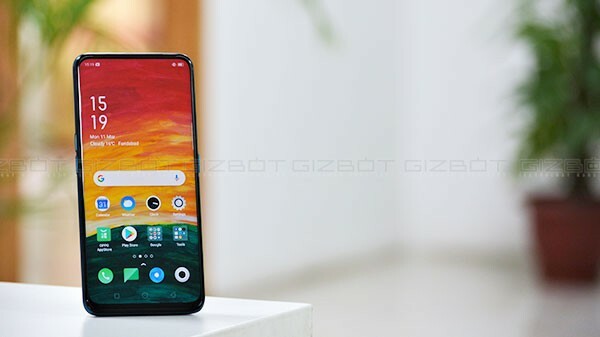 According to reports, the PUBG Mobile Prime Android users need to pay Rs 85 for a month and for Prime Plus will cost you Rs 400. 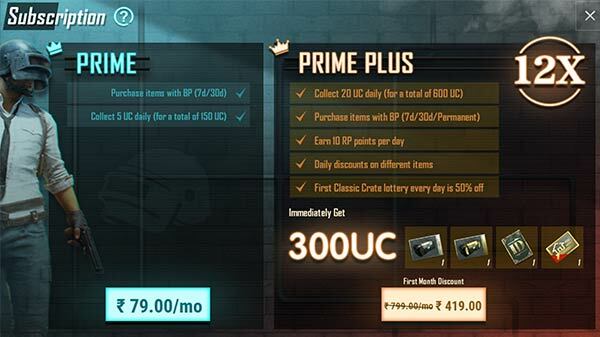 After first month Android users need to pay Rs 850 for Prime Plus subscription. 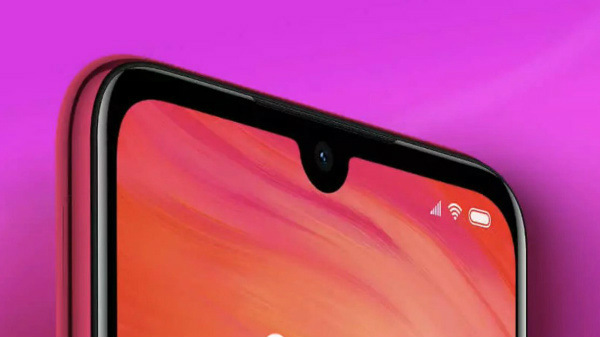 Meanwhile, iOS users will need to pay Rs 79 for the Prime and Rs 419 for the Prime Plus, after first month Prime Plus will charge you Rs 799. With PUBG Mobile Prime subscription you can purchase items with BP (seven days/ 30 days). Moreover, you will also receive 5UC daily for a month in total it will be 150 UC. 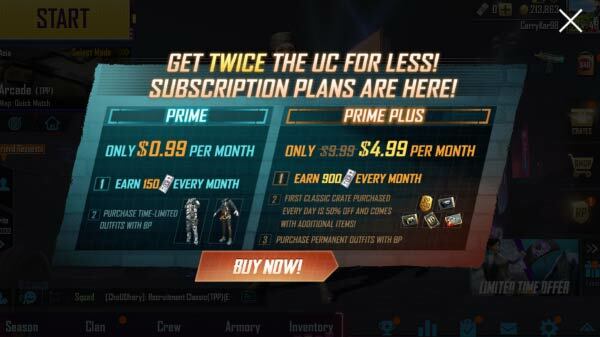 On the other hand, Prime Plus subscribers will receive 20 UC daily for one month in total it will be 600 UC. You can also purchase items from the shop by spending BP. You will also earn 10 RP points per day for a month. Subscribers will also get daily discounts on different items, along with 50 per cent off on First Classic Crate lottery.